The main conference, workshops, and challenges will be held at Hotel Boulderado in downtown Boulder. 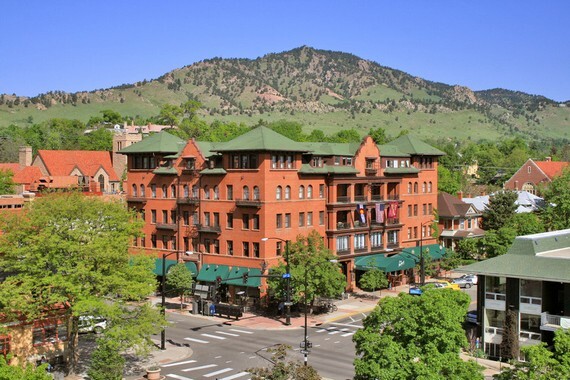 This historic hotel is situated in the heart of scenic Boulder, just down the block from the Pearl Street Mall, the main dining and shopping district. 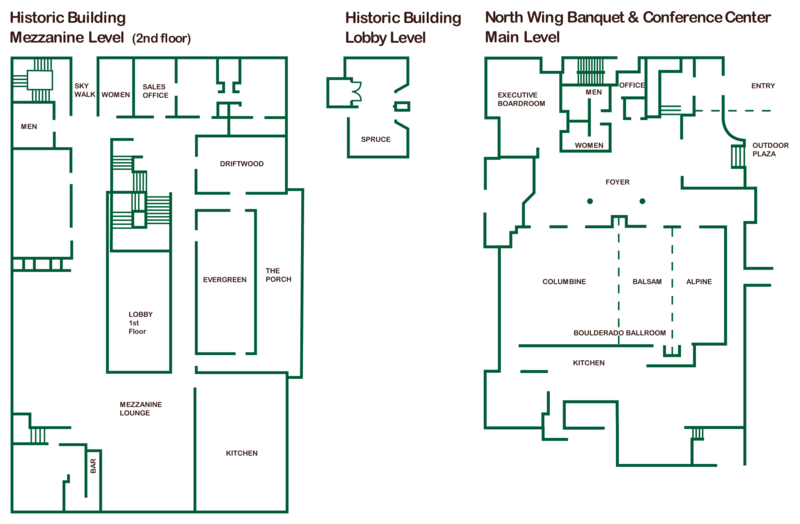 The main conference presentations and keynotes will be held in the Boulderado Ballroom, with coffee breaks and lunches in the Foyer and Mezzanine. Presentations and keynotes on main conference days will be located in the Boulderado Ballroom, with ample capacity for over 300 attendees. The venue offers free Wi-Fi and has audiovisual support for multiple projection screens. Coffee breaks will be held just outside in the Foyer. 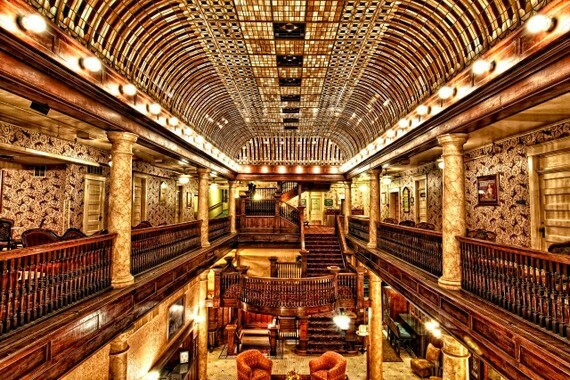 Lunches will be held in the Historic Building in the Mezzanine. On the workshop, grand challenge, and tutorial days, we will have up to five rooms available, with coffee breaks in the Foyer. Boulder is located approximately 44 miles (70 km) from Denver International Airport (DEN). As of 2015, DEN was the 6th-busiest US airport with over 54 million passengers (18th-busiest in the world). Denver International Airport was named "No. 3 Best Airport Serving 50-60 million passengers per year" in the 2017 Skytrax World Airport Awards (highest among US airports). The airport Wi-Fi was found to be the fastest in the 2017 Speedtest by Ookla. 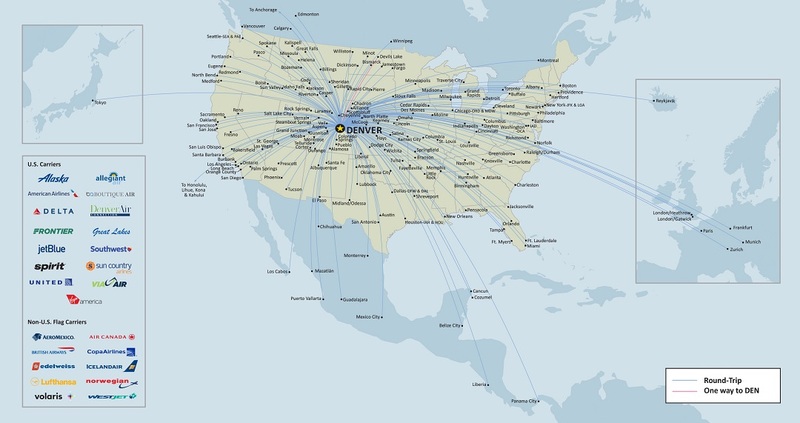 Denver International Airport serves numerous domestic and international destinations with nonstop service. ICMI 2018 is committed to providing an inclusive environment and we will do our best to accommodate requests for special assistance. Please contact our accessibility chair, Marcelo Worsley (marcelo.worsley@northwestern.edu), as soon as possible if you require special arrangements. When you register for the conference, there will be a registration question labeled “Please describe any special accessibility or dietary needs here.” In your response, please indicate any accessibility needs such as wheelchair access, sign language interpretation, or a guide. The organizers will follow up with you to clarify your needs. You can contact them directly at any time by emailing. Alternatively, you can contact the accessibility chair to share any accessibility needs by emailing marcelo.worsley@northwestern.edu. The conference can provide a team of sign language interpreters or captioners if requested by any attendees during the registration period. Please make your request as early as possible. Event organizers will follow up with you to discuss your needs in more detail. After the deadline for early registration, a best effort will be made to accommodate requests, but we cannot guarantee that interpreters or captioners will be available. 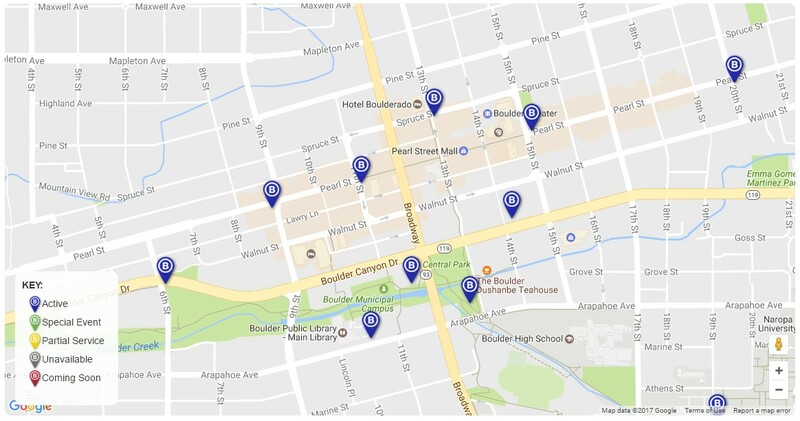 Travel to and around Boulder is easy and convenient with plenty of public transportation options. To get around town or from the airport, Lyft, Uber and zTrip Boulder taxis are available. For larger parties, they can take advantage of shuttle options. The RTD SkyRide bus takes passengers to and from Denver International Airport, while the GO Boulder bus goes in and around the City of Boulder. 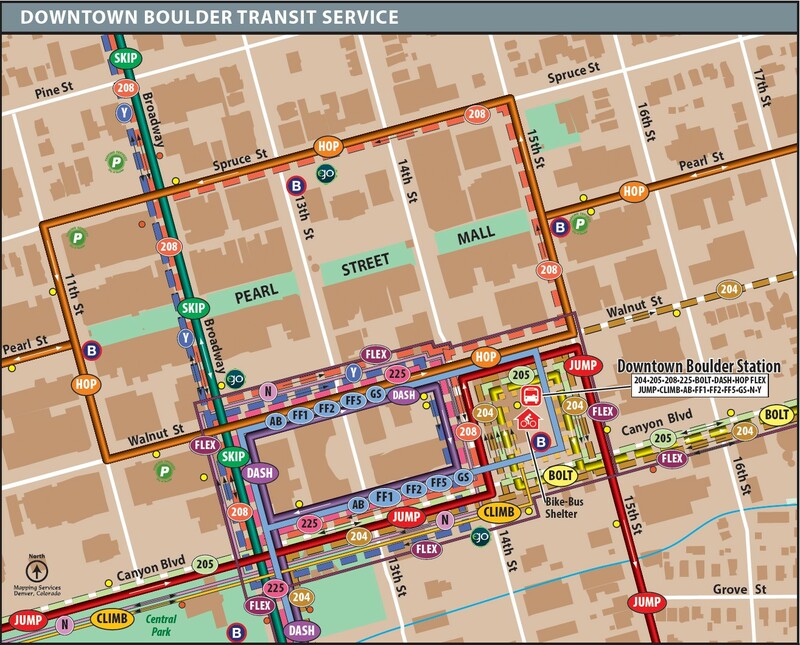 You can learn more about the public transportation system by visiting the Boulder Convention and Visitors Bureau: https://www.bouldercoloradousa.com/about-boulder/boulder-transportation/boulder-local-transportation/. Can someone assist me during the conference? If you need assistance at Hotel Boulderado, please let the meeting organizers or front desk know. Alternatively, you can share any accessibility needs by emailing marcelo.worsley@northwestern.edu. Yes, conference space at Hotel Boulderado is accessible to wheelchair or power scooter users. An elevator is available on the historic and modern sections. There is an accessible toilet adjacent to Hotel Boulderado conference rooms and break area on the historic and modern sections. If you are a presenter who uses a wheelchair, please contact the event organizers as soon as possible so that we can make arrangements to have a ramp installed. Poster sessions will have space for a wheelchair to move between the posters. Yes! Guide dogs and other service animals are welcome. Water can be made available upon request. Please indicate on your registration form if you anticipate bringing a service animal to the conference. If accommodations need to be made, you can also contact marcelo.worsley@northwestern.edu. There are nature spots outside of Hotel Boulderado for animals to relieve themselves. It is recommended pets are taken for a short walk around Hotel Boulderado. Please make sure all service animals are on leash at all times. All indoor conference areas are non-smoking. In case of emergency call 911 for an ambulance. 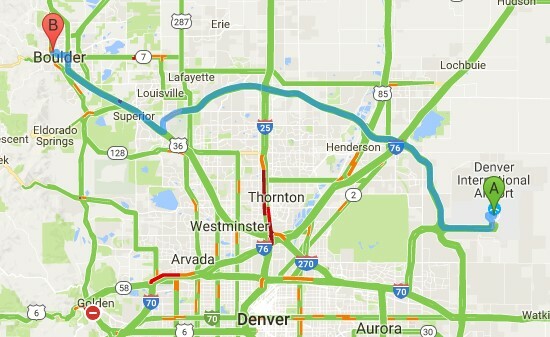 The nearest hospital, Boulder Community Hospital, is 0.6 miles away. If you have a sudden and serious accident or illness go to an emergency hospital clinic at a hospital. For other questions contact the event organizers or ask any staff member at Hotel Boulderado’s front desk. They will provide you with information about local doctors, specialists, chiropractors, etc. For non-resident attendees, buying travel insurance that covers medical expenses is strongly recommended as fees for emergency treatment can be very high.